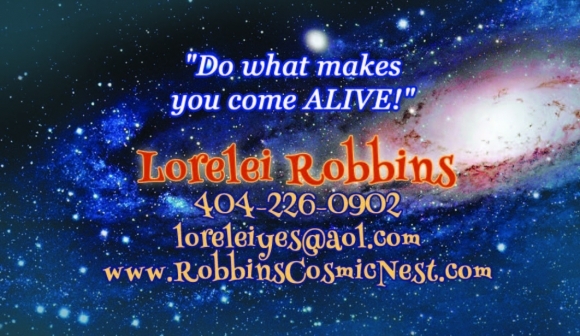 Robbins Cosmic Nest: Lorelei Robbins Guest Conscious Business Solutions with astrology. 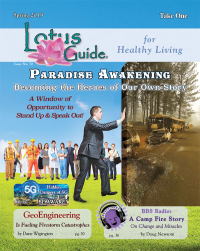 Lorelei works with conscious busines owners to help them experience how they are energetically aligne with the vision they have for their business. 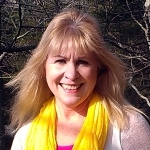 Lorelei's understanding of their personality dynamics, coupled with her ability to interpret and harness the power of the planetary energies, help her clients clarify their vision, create their plan/timeline, and choose their team.